Review and acceptance of applications to the Board of Directors. Voting will be December 28 through January 10, 2016 at TC Library during regular business hours. This entry was posted in Meeting Agendas on November 30, 2015 by Chris Boone. I. Meeting called to order 6:51 pm. Council accepting applications to the Board of Directors. 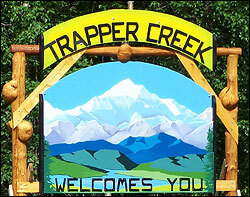 Applications available at Post Office, on bulletin board or via email at trappercreek2010@gmail.com. XIII. Date of next meeting scheduled for December 17, 2015 at 6:30 pm. This entry was posted in Meeting Minutes on November 30, 2015 by Chris Boone. Council accepting applications to the Board of Directors. 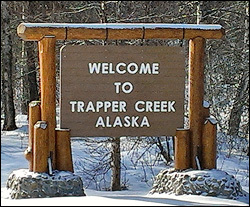 Applications available Post Office, on bulletin board, or via email at trappercreek2010@gmail.com – Application Deadline is 12/17/15. This entry was posted in Meeting Agendas on November 20, 2015 by Chris Boone. II. Board Members in Attendance: Grelson, Glenka and Kolbeck. Members Present: Lon McCullough. XIII. Date of next meeting scheduled for November 19, 2015 at 6:30 pm. This entry was posted in Meeting Minutes on November 20, 2015 by Chris Boone.